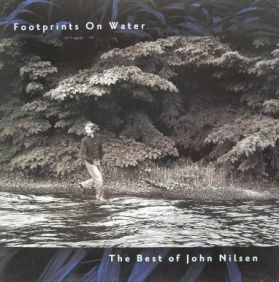 The Best of John Nilsen! John's new CD is a collection of songs recorded through the past two decades with the addition of two new tracks. This is the first anthology collection of Nilsen's material from Magic Wing and is over an hour in length.